Your Port Douglas holiday begins with a coach transfer from Cairns Airport to Port Douglas along the scenic Captain Cook Highway. The road is narrow and winding, but the views of the Coral Sea and beaches are fabulous. Your first full day begins with a day tour to the Daintree Rainforest Safari. Visit The Rainforest Habitat Wildlife Sanctuary for morning tea. Enjoy a brief stop at Mossman Gorge, before crossing the Daintree River. Enjoy a lunch at Coconut Rainforest Lodge, before exploring Cape Tribulation Beach. Cruise the majestic Daintree River, spotting for wildlife before enjoying afternoon tea and returning to your Port Douglas accommodation. Port Douglas holidays are not meant to be hectic! Spend the day enjoying the many shops and galleries in Port Douglas, you will find indigenous artwork and crafts alongside designer labels, whatever you are looking for you are sure to find just the thing! If you are visiting over a Sunday be sure to visit the local Port Douglas Market, it is located right on the waterfront overlooking the Coral Sea. The market attracts sellers from all over the North with a wide range of merchandise from jewellery, arts and crafts, glassware, books to fresh local produce. No Port Douglas vacation is complete without a day on the reef. 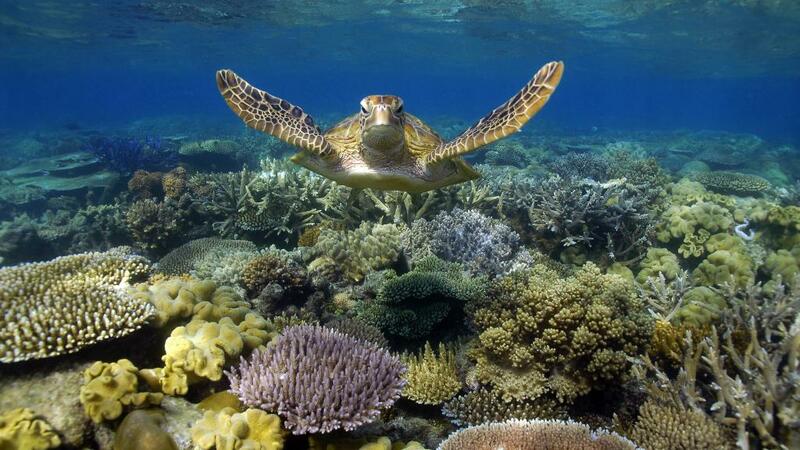 Poseidon Outer Reef Cruises operates a five star tour to the Agincourt Reefs on the Great Barrier Reef. Snorkellers and scuba divers will enjoy three outer reef sites. Poseidon holds the permits for 45 locations at 16 different reefs, traveling to the furthest north reef site away from other day boat operators. On day five of your stay take the morning to relax by the pool, have a massage at the day spa, enjoy a walk along famous Four Mile Beach, or a game of golf at Mirage or Sea Temple Golf Clubs. In the afternoon enjoy a scenic helicopter flight where you have a bird's eye view of Port Douglas and famous Four Mile Beach. Fly out past beautiful Low Isles for fantastic photo opportunities, then it's on to Batt and Tongue Reefs. Time to head back to Cairns via the scenic Captain Cook Highway. 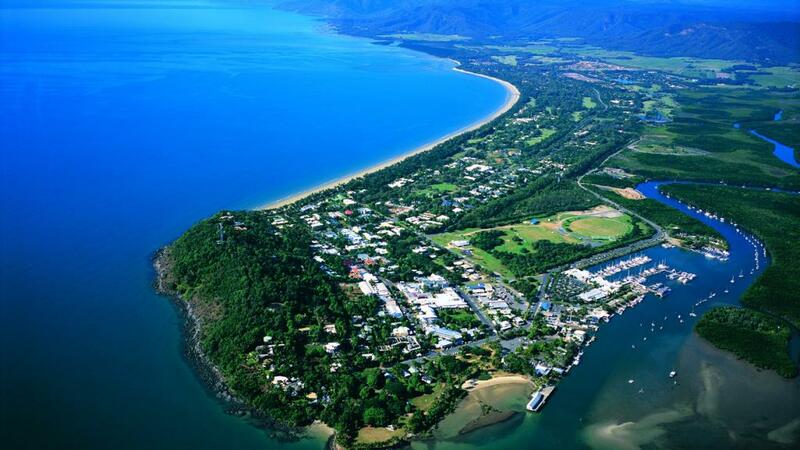 As you depart the beautiful tropical north you can look forward to planning future Port Douglas visits.